We go the extra mile to ensure your next roof will be the best you have ever had. Welcome to RoofingSmiths Christchurch. We are your local team of expert roofers, right here in Canterbury. 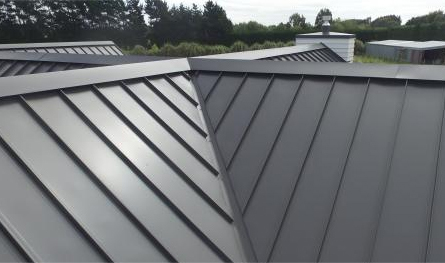 We are available to advise on and install a wide selection of roofing products to suit your unique style and requirements. We understand the importance of a roof, not just for keeping the rain out and warmth in, but also for style, colour and finish. We will guide you through the decision making process, providing clear information on all factors that will impact overall roof performance and visual profile. We welcome you to view our Gallery for examples of our completed projects and our Roof Profiles page for roofing styles and finishes. We look forward to the opportunity to working with you. 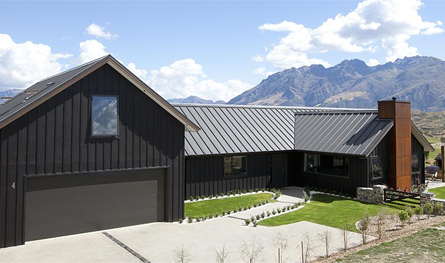 As the handpicked preferred installers of architectural products by Calder Stewart, we uphold a reputation that is renowned New Zealand wide. 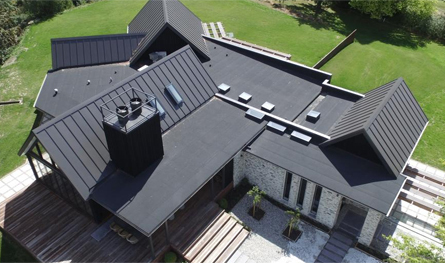 We are the Christchurch team for professional advice and service on your roofing needs, including roofing material, colour, finish and trim. We are qualified roofing installers. With an established reputation as a reliable New Zealand business, we have strong customer base in Christchurch and are expanding into the Mid and South Canterbury regions. Visit our Gallery for examples of our completed roofing projects, and to get an idea of the roofing profile and style you would like for your residential building. We started work in April 2015 to roof all the Villas and the Hospital at the new Summerset Villiage in Wigram. We are due to complete our roofing contract by the end of July 2018. The products we have used on the Villas are colorcote .40mm Zinacore with the profile in Corrugate. For the hospital we have used Colorcote .55mm with a hi5 profile . This roof is Heritage Tray High end profile .55 Zinacore in Black. It was completed in November 2017.